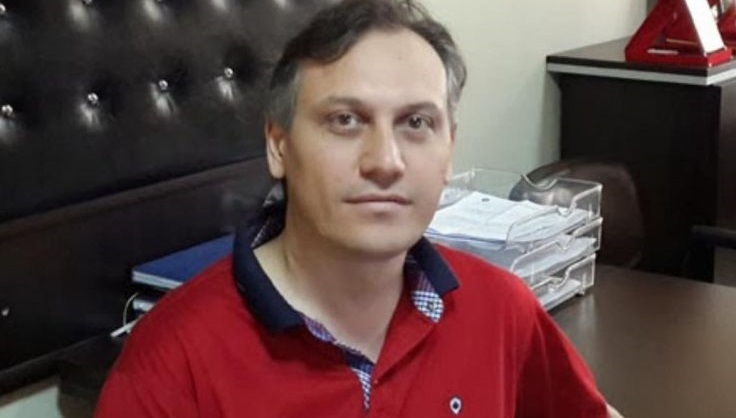 Under arrest for 13 months over links to the Gulen movement, Ahmet Turan Özcerit, an associate professor at Sakarya University’s Faculty of Computer and Information Science until he was dismissed, has been diagnosed with cancer in his liver and intestines. Özcerit was arrested as part of a Sakarya-based investigation into the movement on Aug 8, 2016 and a post-coup emergency decree, numbered 672, sacked him from the university on Sept 1, 2016. According to social media users, claimed to have knowledge on the issue, the indictment against Özcerit was prepared only 13 months after his jailing and Özcerit has developed serious medical problems since then. The people on social media claimed that Ozcerit’s could be a terminal cancer as was the case in jailed judge, Mustafa Erdoğan’s infection that left him died immediately after his release from prison. Supreme Court member Mustafa Erdoğan, also jailed over links to the Gulen movement, died in critical care after being released from prison in late August, this year. Erdogan was denied right to trial without arrest despite his illness and his family members were not allowed to accompany him until he was released before he died. 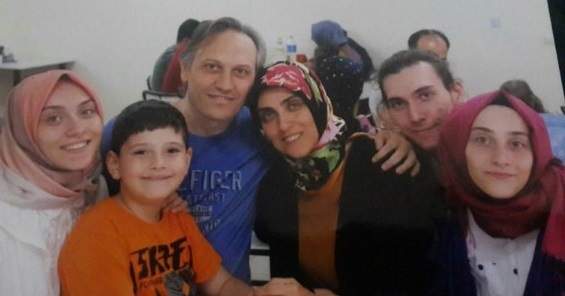 Ozcerit’s children as well as his wife have also been denied request to see him in prison. Turkish government accuses the Gulen movement of masterminding the July 15, 2016 coup attempt while the latter denies involvement. Some 150,000 people have lost their jobs while more than 55,000 have been put in pre-trial detention over links to the movement so far.